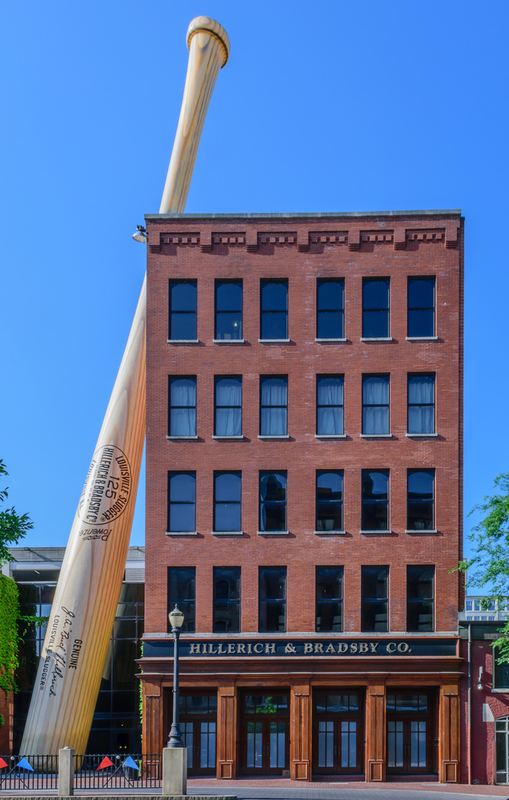 Whether coming in as a professional or corporate transfer or moving to Louisville because of the many amenities and cultural attributes it has to offer, it’s helpful to have a guide when building your nest and settling your family into a community. 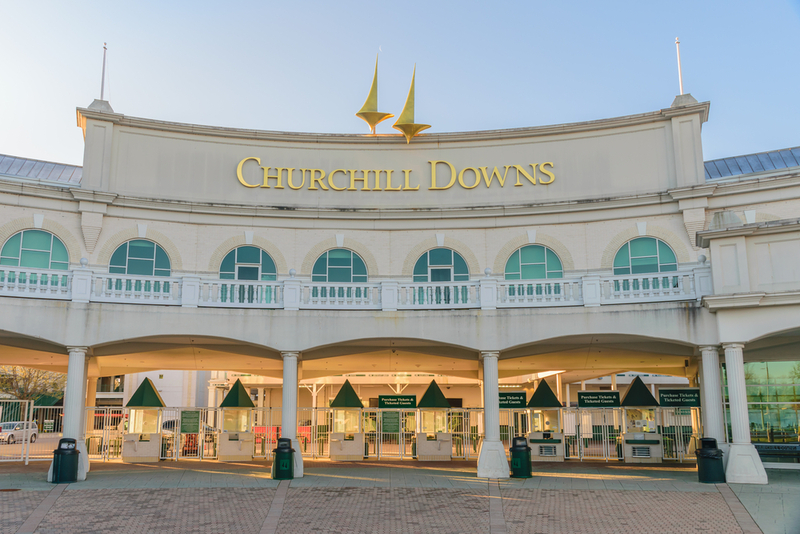 Here are some basics to familiarize yourself with the home of the Kentucky Derby and all the city has to offer. Livability. 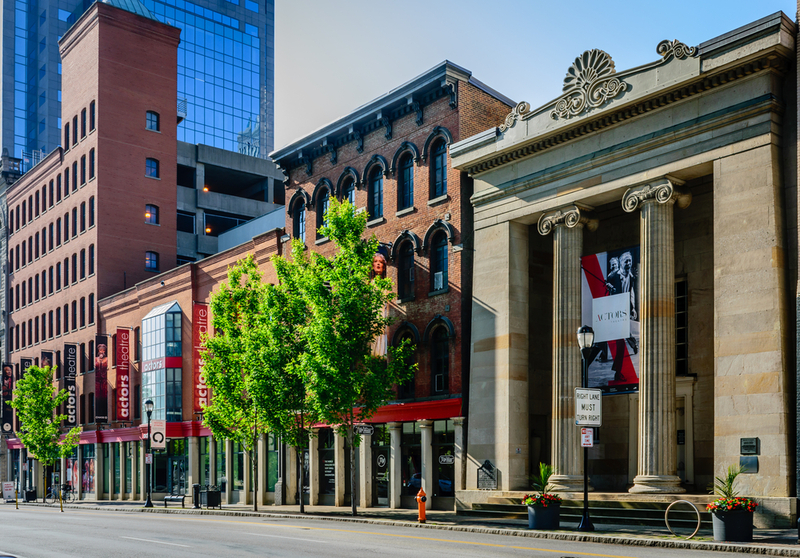 Louisville ranks high in livability because of its variety of amenities, sunny weather, low cost of living, and stable housing market. Read below for specifics on those topics. Amenities. 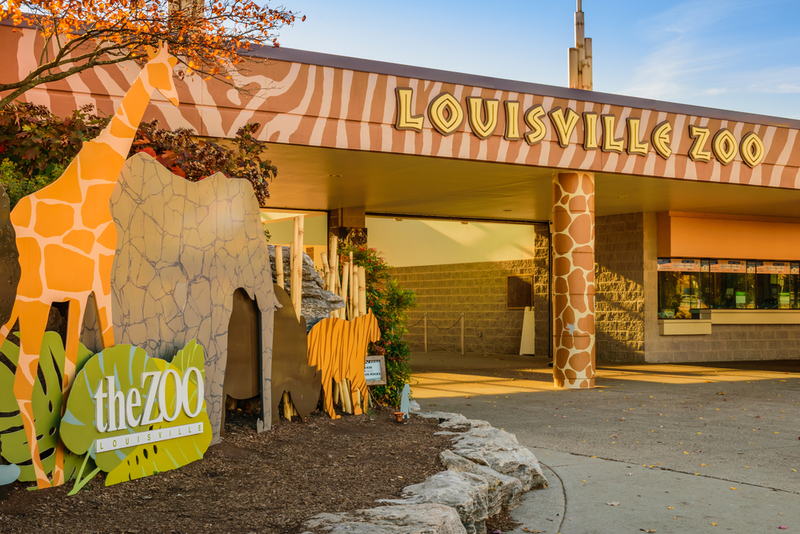 When it comes to special attractions, Louisville has the corner on the market. 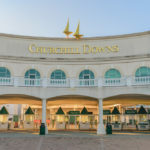 With unique offerings such as the Muhammad Ali Center, the Kentucky Derby Museum, the Louisville Mega Cavern, and Churchill Downs, Louisville delights as an eclectic city with many fun activities and things to do. Cost of Living. The cost of living is 15.3% less than the national average. It is also 7.6% less than the Kentucky average. Gas prices in Louisville are 2.1% higher than the national average at $3.70. Coffee prices however, fall 7.2% lower than the national average at $4.49. For the avid pizza fan, pizzas will cost a bit more than the national average, 10.6% higher, with an average price of only $10. Crime. 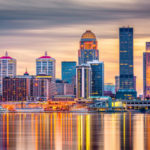 When it comes to crime, violent crime, and property crime, Louisville gets a failing grade when compared to other cities in the state. 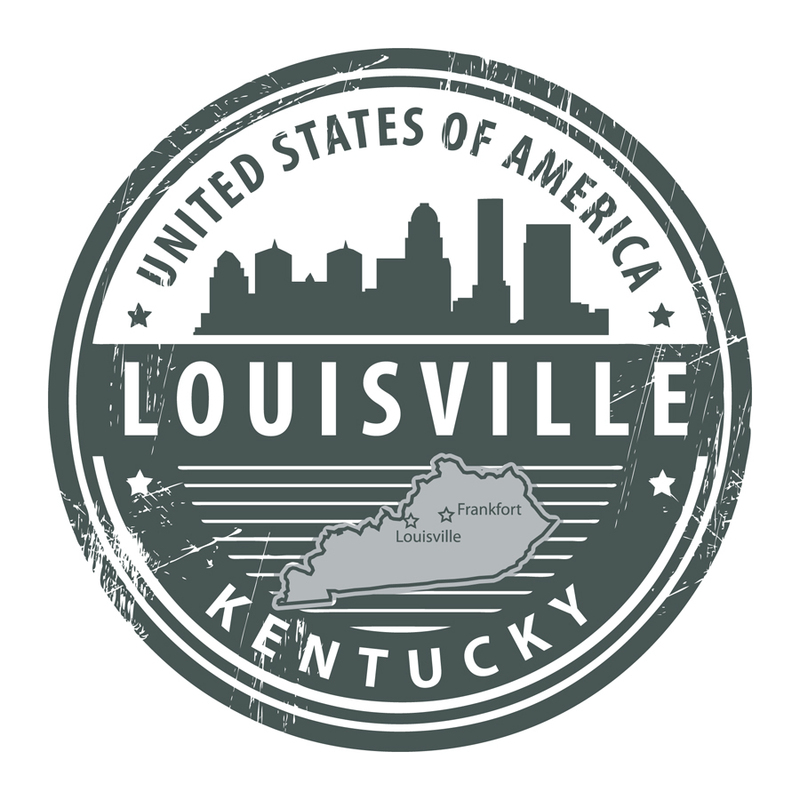 In Louisville, the crime index is 95% higher than the Kentucky average and the Kentucky crime index is 14% lower than the national average. When it comes to violent crime, in Louisville, the violent crime rate is 175% higher than the Kentucky average violent crime rate. 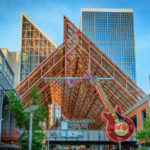 Property crime falls into the same category, with Louisville scoring 88% higher than the Kentucky average and Kentucky scoring 10% lower than the national average. The crime rate in Louisville is less than 5% of the cities in Kentucky and Louisville is safer than 7.3% of the cities in the nation. With 1,453 Louisville police officers, that averages to 2.3 police officers per 1,000 residents, which is 18.1% less than the national average. Demographics. 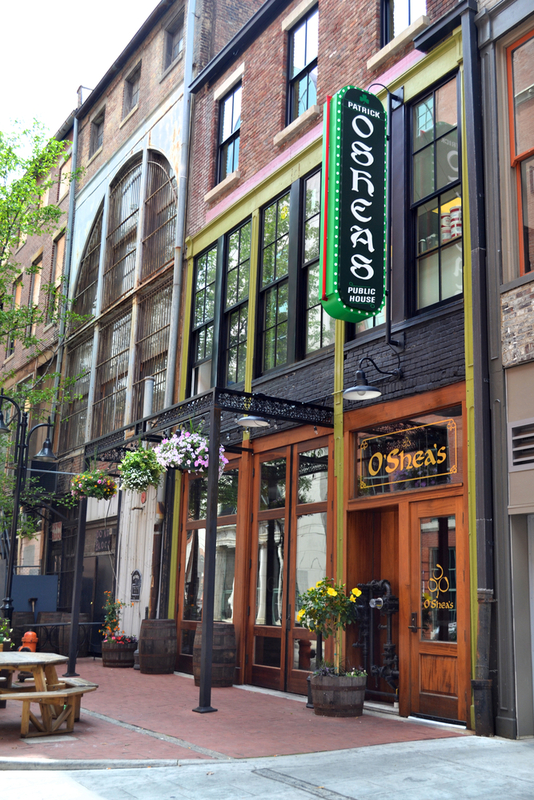 Louisville has become a thriving city, boasting a huge growth spurt from 2000 to 2012. In 2000 the population was 256,420. In 2012 that figure jumped to 597,337. That’s a 133% increase. Education. 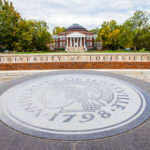 Louisville has mixed reviews in the education department, putting it in the average category when it comes to teacher/student ratio, rate of graduation, and education choices available. Here is how Louisville stacks up. 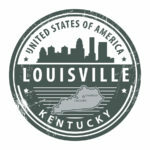 There are 162 public schools in Louisville, 98 private schools, and 27 post-secondary schools. The student-to-teacher ratio in Louisville for public schools is 16:1, which is 4.8% less than the national average. When it comes to completing an education, 76% of Louisville students will complete high school. 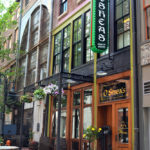 Louisville does have a vast majority of educational choices at the college level, with several universities in the city and various technical, culinary, and hair design schools. 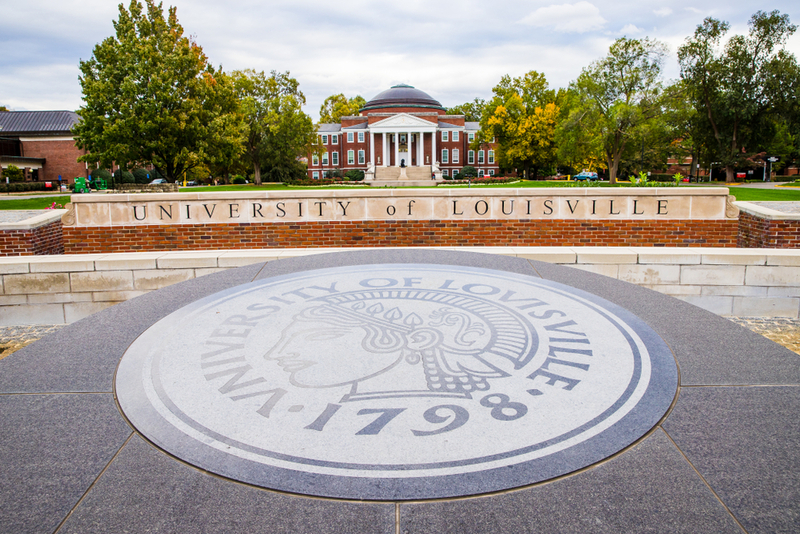 Louisville is also home to several seminaries. Employment. 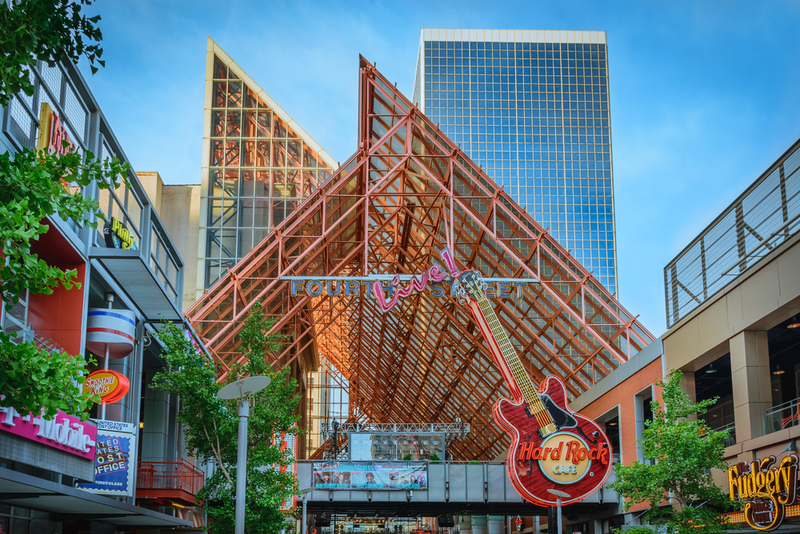 Louisville falls somewhat below the national average when it comes to income per capita. 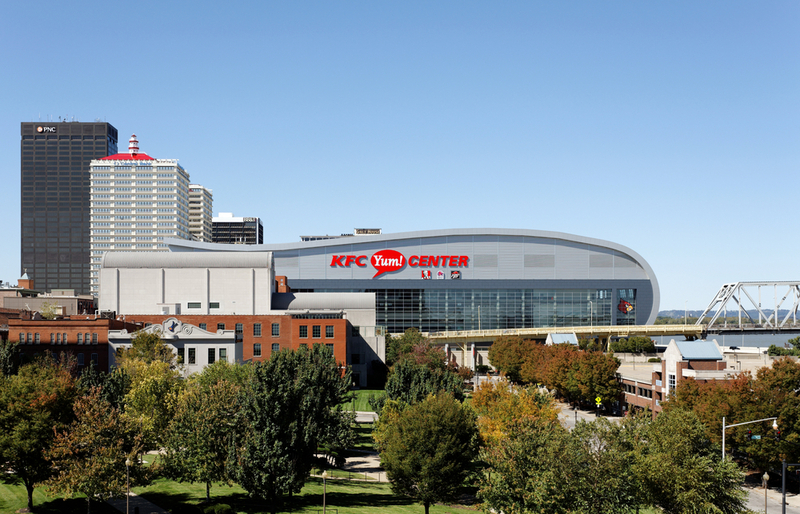 Louisville is 4.3% less than the national average. Median household income is 17.8% less than the national average. 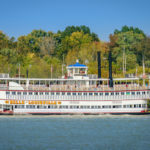 Poverty levels in Louisville are 75.6% greater than the national average, with the average median earnings for males outranking the average median earnings for women by 32.7%. 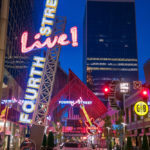 Opportunities abound in the area, as many corporations make their home headquarters here, including UPS, Amazon, and Yum! Brands. 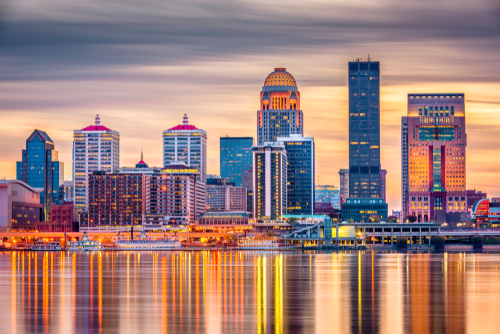 Whether you seek corporate opportunities or jobs in the blue collar industry, Louisville overflows with options. Housing. 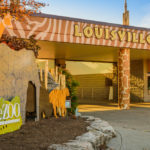 For a family looking to relocate to an affordable area with lots of amenities, Louisville stacks up well coming in with median prices asked for homes falling 45.5% less than the national average. 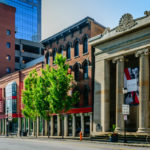 Families and individuals interested in renting will also see great savings, with median rental rates in Louisville coming in less than the national average at 19.2%. 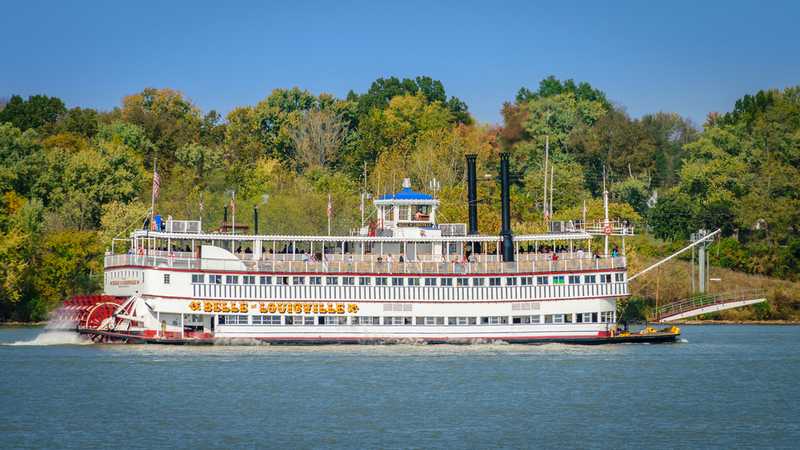 Whether you seek scenic, wooded views with top-of-the-line amenities, or a neighborhood close with community gathering spots and recreation, Louisville has them all. Check out the community-style living of the Norton Commons community or cross over the street to unlock the door to golf course living on green lots with expansive homes. 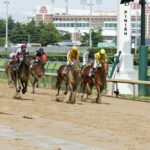 The choice is yours and the options are many in the metro Louisville area. Transportation. Louisville is home to one major airport that is within 30 miles. The average time to travel to work when located in the Louisville area is 15.4% less than others traveling to work nationally. 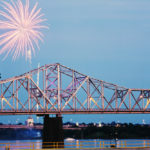 Public transportation is a huge means of travel in the city, with Louisville commuters falling 270.8% above the national average. Climate. 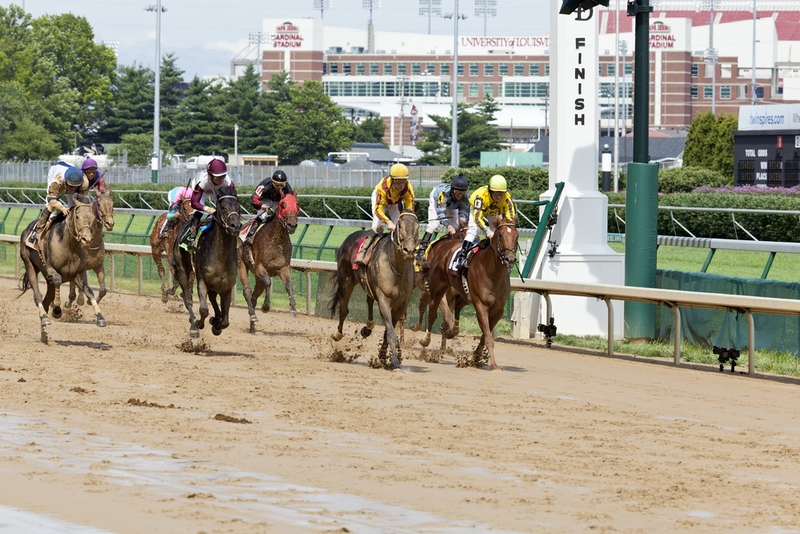 The weather in Louisville is a major attractor, with mild temperatures on both ends of the temperature spectrum. Average high temperatures in August are 79.7 degrees, with an average low temperature in February falling to 37.2 degrees. Most precipitation falls in April, accumulating an average of 5.3 inches. Pollution indexes don’t fair so well with Louisville averaging above the national average in pollution with 53.4%. 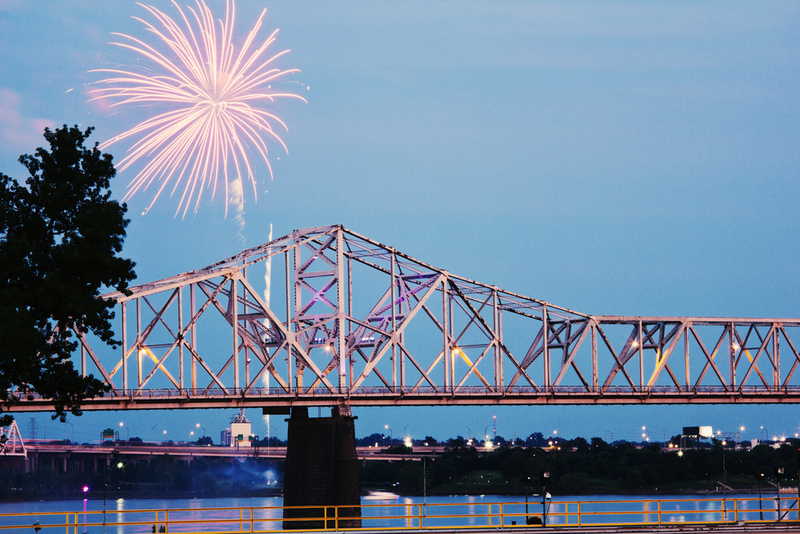 For newcomers seeking to set down roots in Louisville, there are a lot of benefits to living here. Housing costs are low, compounded by the multiple choices of living styles and communities available. There are plenty of sporting opportunities for kids as well, with numerous organized sporting organizations. 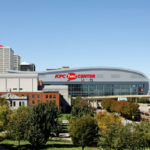 There are also many chances to watch sports, if you’re an avid fan, from outdoor college baseball to top-ranked college basketball at the Yum! 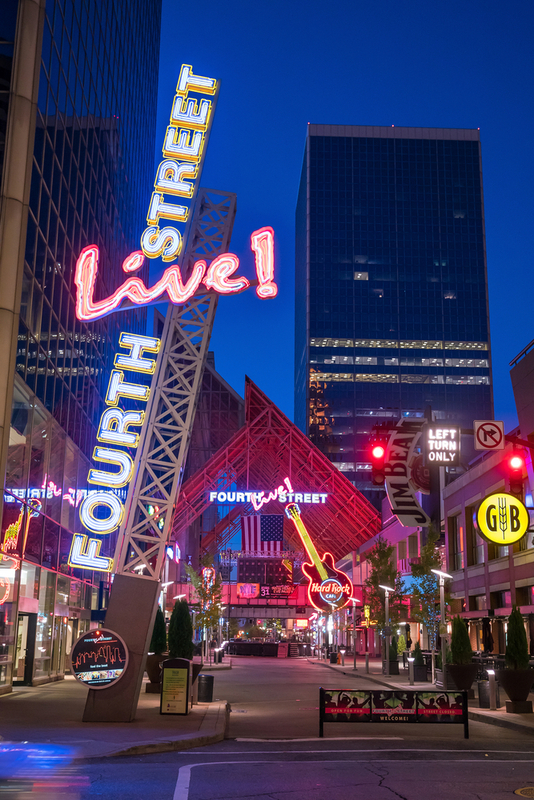 Center, Louisville offers many outlets for social involvement and entertainment, along with varied job choices and calm weather patterns. 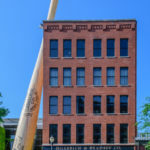 For more information about the home of the Louisville Slugger, contact us and we will be glad to help you find the answers you need as you begin your search for the perfect home in Louisville.